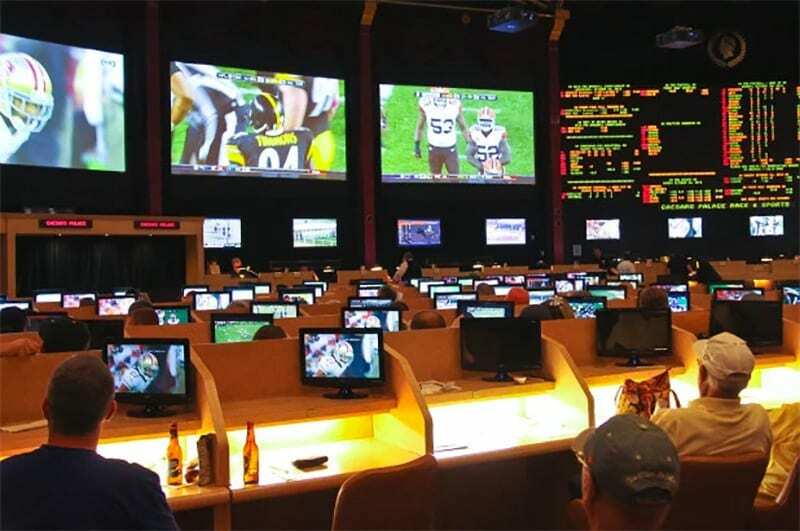 THE start of the 2018 NFL season has proven a windfall for regulated sports betting operators in Delaware. 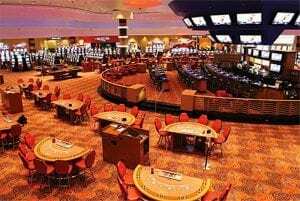 A report by the Delaware Lottery shows bookies in the state generated $16.8 million in September, an impressive improvement over the $7.7 million reported last August by the states three licensed operators, Harrington Raceway, Dover Downs, and Delaware Park. Delaware Park was the biggest earner with 11.6 million, while Dover Down received $3.2 million, leaving Harrington with $2 million. The states net revenue also increased from the $707,000 in August to $3.15 million in September. The reported revenue excludes the Delaware Lottery’s parlay sports betting product, which has been running for several years before the launch of the state’s single-game wagering last June. The parlay product generated $6.4 million in September, with the state earning $2.2 million in revenue. A temporary retail sports betting station was launched at the Dover International Speedway last weekend, with great success. 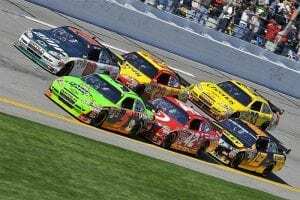 The day coincided with the Sea Watch International NASCAR Xfinity Series playoff and Sunday’s Gander Outdoors 400 Monster Energy NASCAR Cup Series playoff. Delaware Lottery director Vernon Kirk noted NASCAR betting has not been a massive contributor to the state and has attracted $60k in wagers since June’s wagering launch. He said he expects “a pretty big bump” after NASCAR fans discover they can bet at the Speedway grounds.